Deadline for submitting your projects is Wednesday, July 30th at 11:59 PM U.S. Central time. This is Mary Anne, our hostess this week. Our theme, Land that I love, means you need to created a Patriotic stamped card using a red, white and blue color scheme and/or an Americana type image or papers. You can find the rules for our weekly inspirationals HERE. 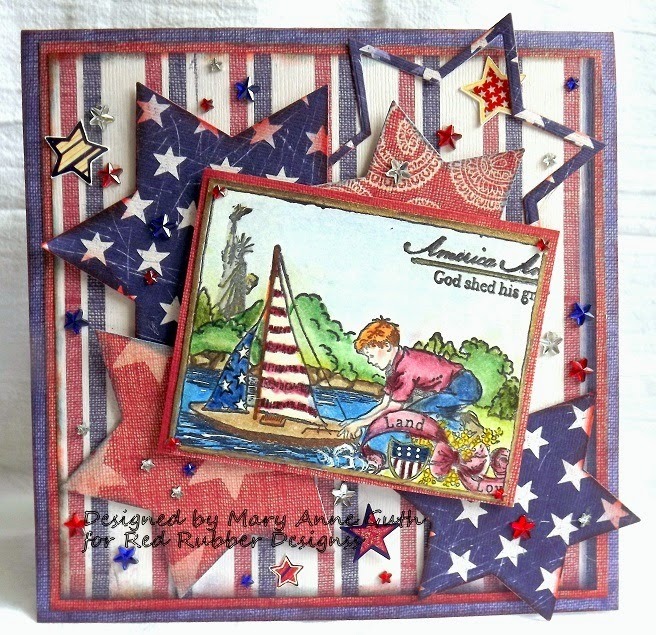 As an example, I have created this card featuring America I Love stamp from Red Rubber Designs. This is one of the stamps in the Wounded Warrior support collection. For each stamp sold $1 goes to the Semper Fi Community Task Force earmarked for Heroes Week. 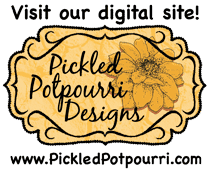 I hope you are inspired by my Inspirational this week and link up a newly created project to this post before the deadline! 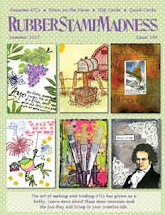 Inspiration Projects - After each Inspirational the Inspiration Team will choose three projects from those submitted via the link-up.